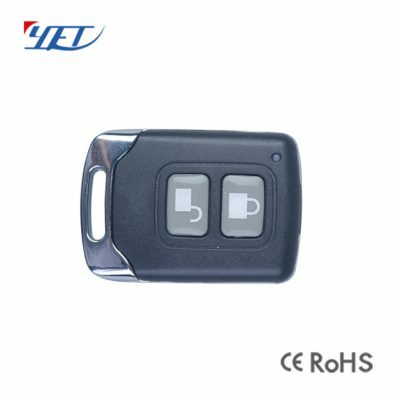 The remote control produced by the manufacturer of wireless remote control YET is mainly suitable for various automatic doors and windows. 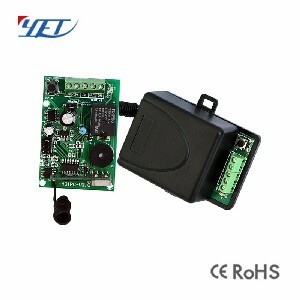 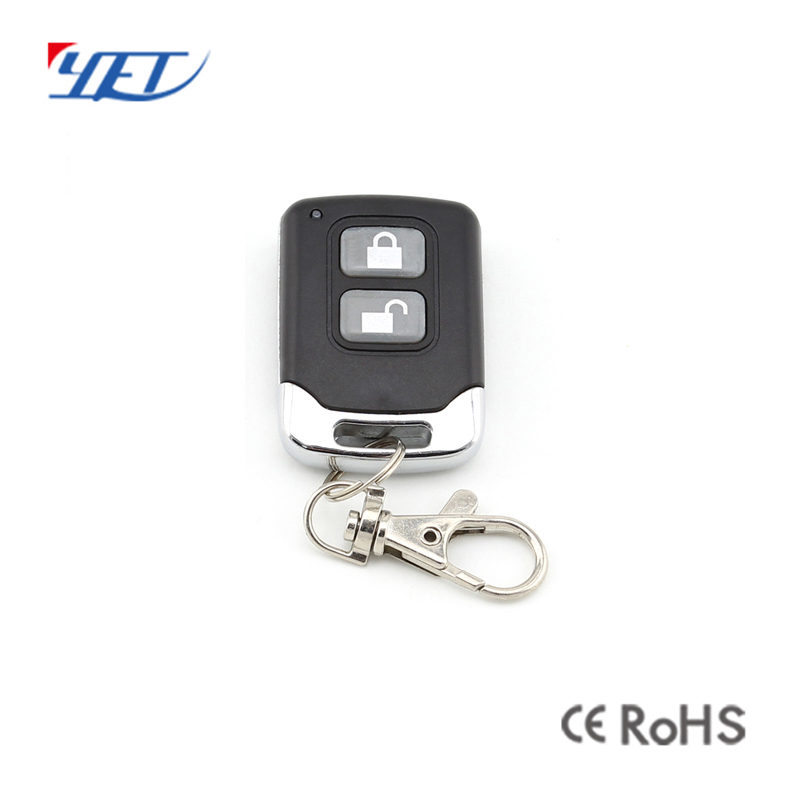 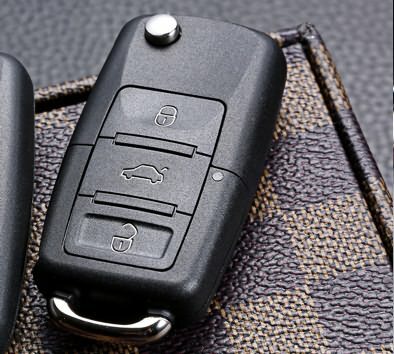 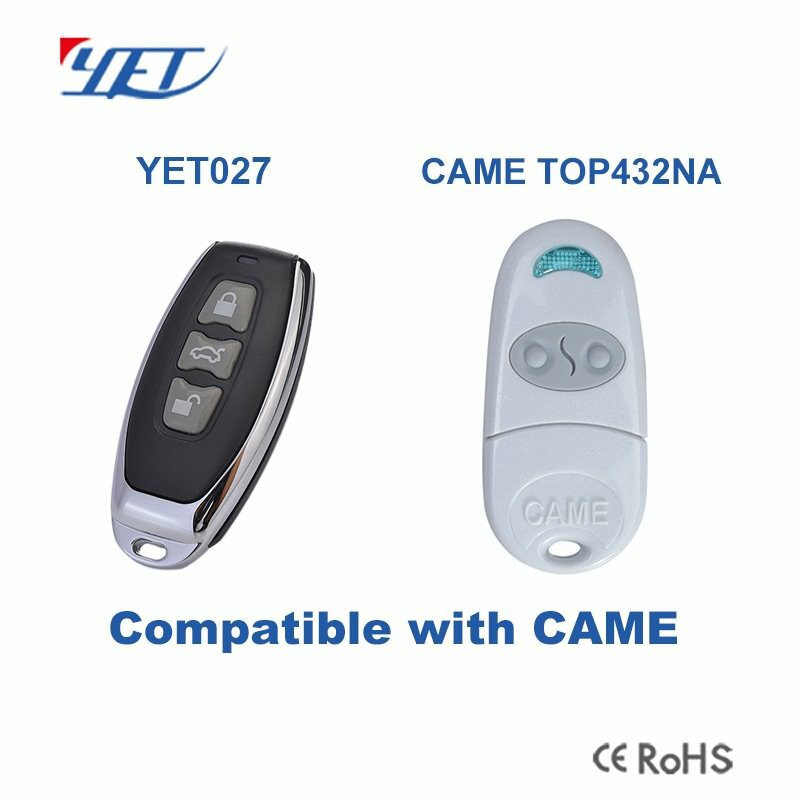 Manufacturer of Wireless Remote Control YET2106 Two Keys. 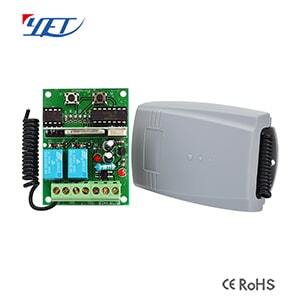 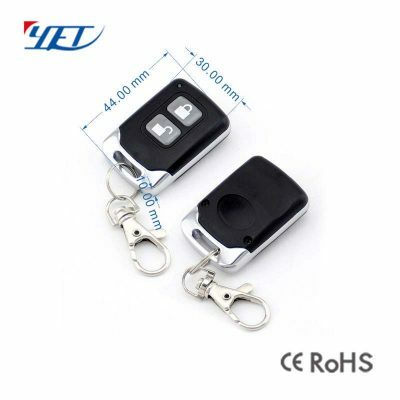 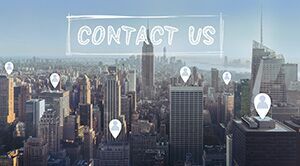 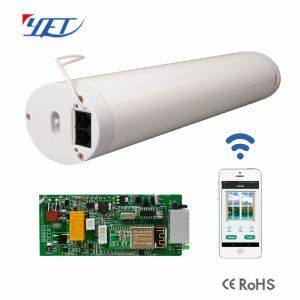 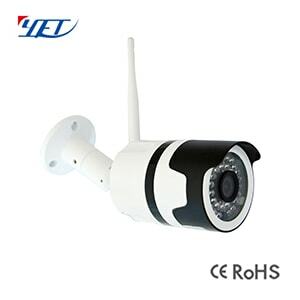 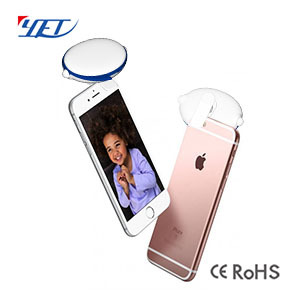 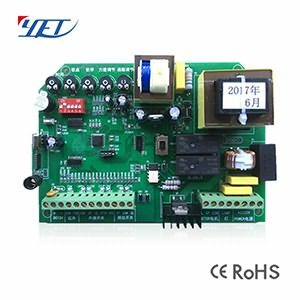 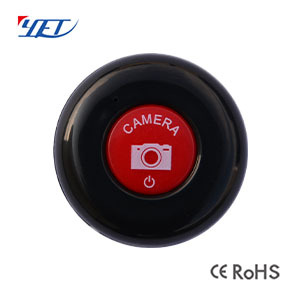 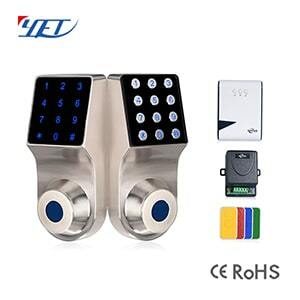 Manufacturer of wireless remote control YET2106 is very easy and convenient used for home/store burglar alarm, electric cars, motorcycles,automobile ,car alarms, all kind of doors/windows controllers, LED and other industrial control.